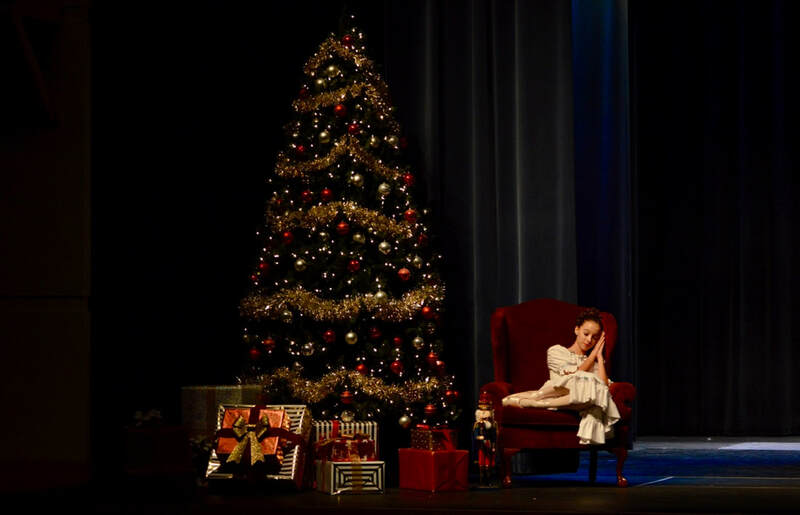 Did you know that The Nutcracker has its origins as far back as 1892? And The Nutcracker that has come to be a staple of the holiday season has been popular for almost 50 years now. We are excited as always for our version to hit the stage and showcase our lovely dancers. Students please find all your information here. Tickets are $10 for adults, $5 for children & students ages 4-18, children 3 & under are free. Tickets available at the door. 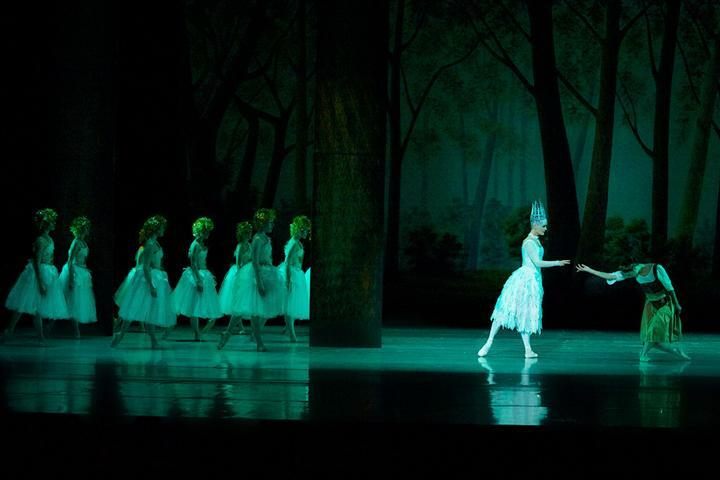 from The Snow Queen © Ballet Magnificat! CSO Ballet is excited to announce that we are bringing Ballet Magnificat! to Orlando! Ballet Magnificat! is America's premiere Christian dance company, based in Jackson, Mississippi, that tours around the globe. They will be performing an original ballet entitled Prodigal's Journey. You can see a preview on their website. This will be an opportunity you won’t want to miss. Please join us for this FREE community event!